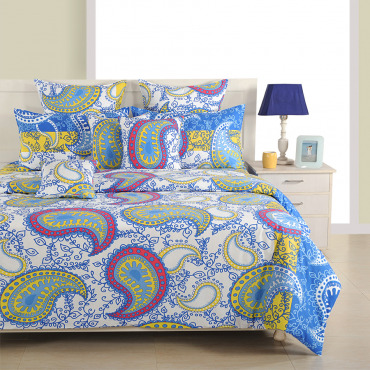 Undoubtedly, with thinking twice, we would highlight its top of all character which is none of other than its color combination. 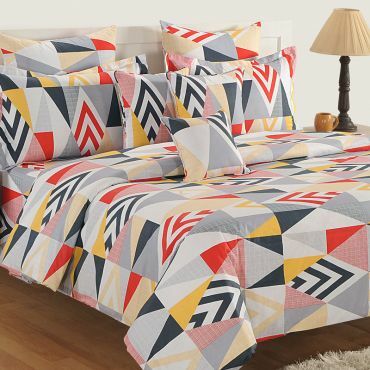 The way of choosing color is sophisticated to heal the wounds of mind within only glimpse of such soothing print imprinted on whole bed in a bag set. 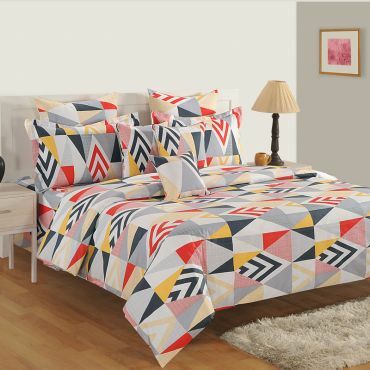 The material is used mainly for fulfilling the purpose of comfort and health both as we believe in healthy living, happy living, therefore we use pure cotton fabric to meet the modern needs and desires to attain a perfect healthy living in urban homes. 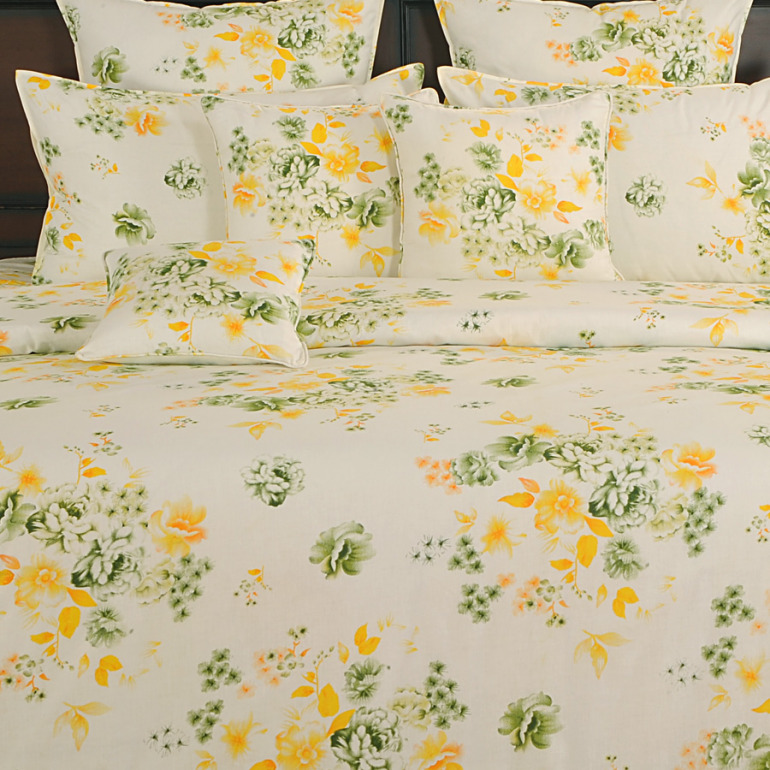 This cotton bedding set keeps you away from allergies and smell caused by accumulation of the excess sweat since this cotton bedding set absorbs all it well. 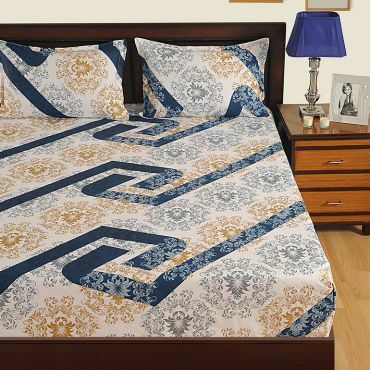 It becomes more than value for money when gets enriched with high thread count work (150 TC per inch) which makes it luxurious home fashion product for impressing your guests wonderfully. 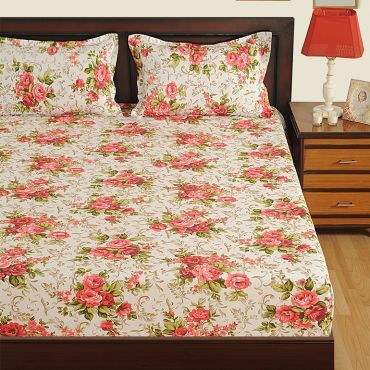 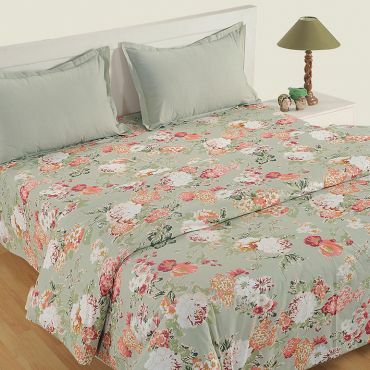 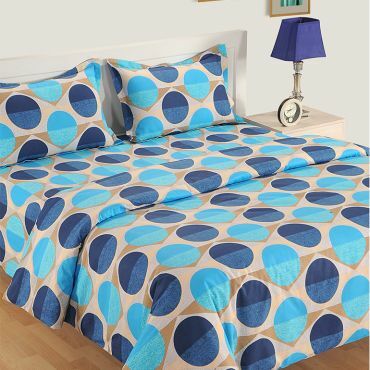 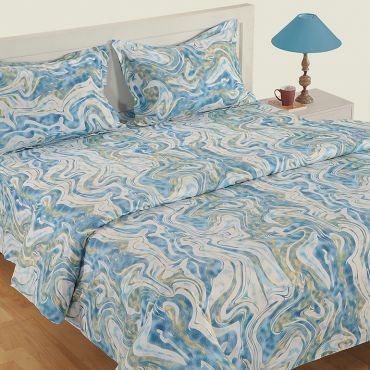 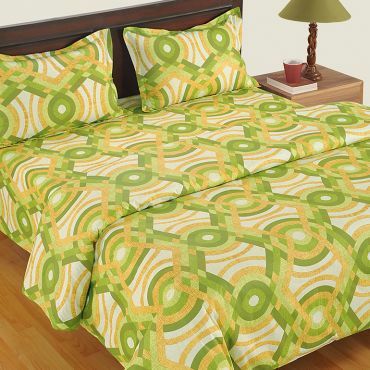 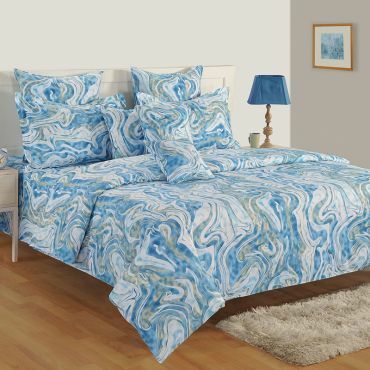 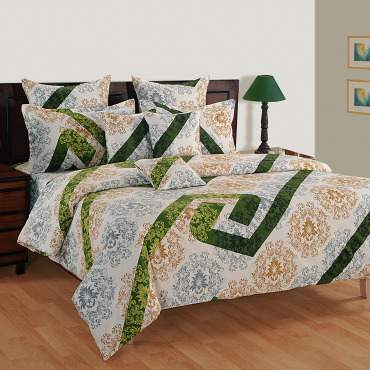 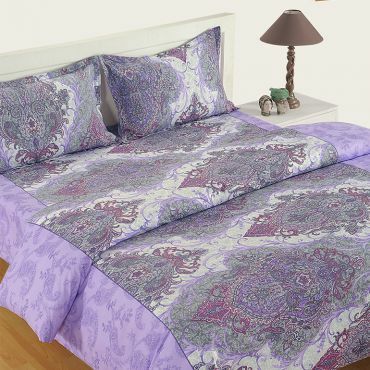 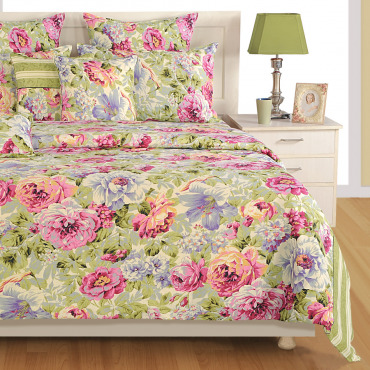 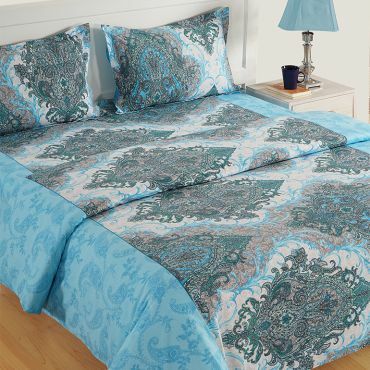 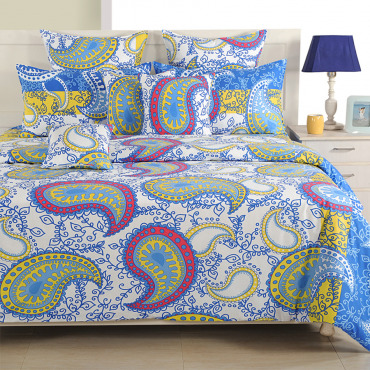 This luxury bedding set is found easy to pocket as our promise to you is to provide luxury at most affordable price. 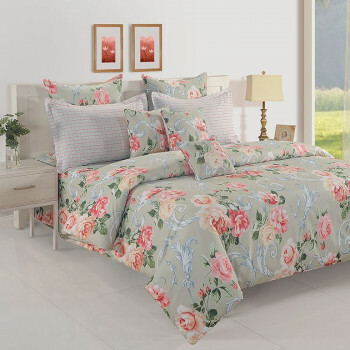 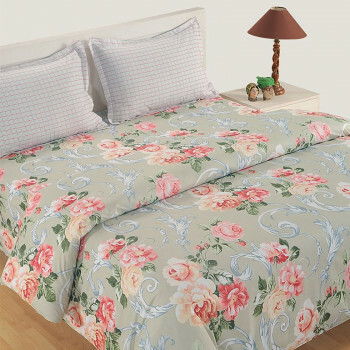 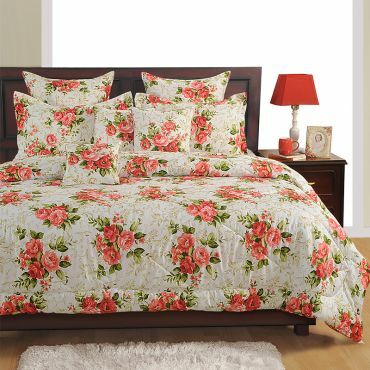 If you are having any plan to own luxurious bedding set, you may own heavenly bloom bedroom bedding sets at reasonable price.